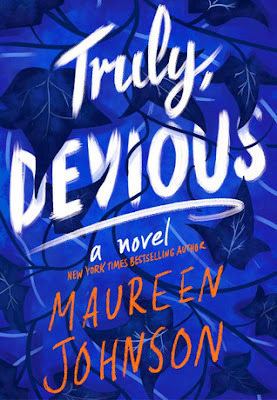 A new book by Maureen Johnson... Yes, please!! and this one sounds awesome! I managed to snag a review copy of the book, and I can't wait to get started on it! Oh nice! This was my pick last week! So happy Maureen is writing again!